A collection of some of my favourite things for fat loss without restriction while still feeling (and looking) fantastic! The Holidays are coming. That usually means desserts, desserts and more desserts. I don't know about you, but I love treats. These recipes are INSANELY delicious, they're easy, and best of all they will keep your blood sugar stable and your fat loss on track! Ummm hello! Perfection? Maybe. If you know me, you know I LOVE low sugar wine. Once you realize that wine sugar content varies SO MUCH, and so then does it's effect of fat storage, it almost becomes a compulsion to find the best tasting wine with the least amount of sugar (just me?). Otherwise, check out this delicious red that's under $15 a bottle with only 2g/L of sugar. Holiday favourites are HARD to recreate in a way that still tastes delicious, are fairly easy to execute and don't overload you into a carb coma. 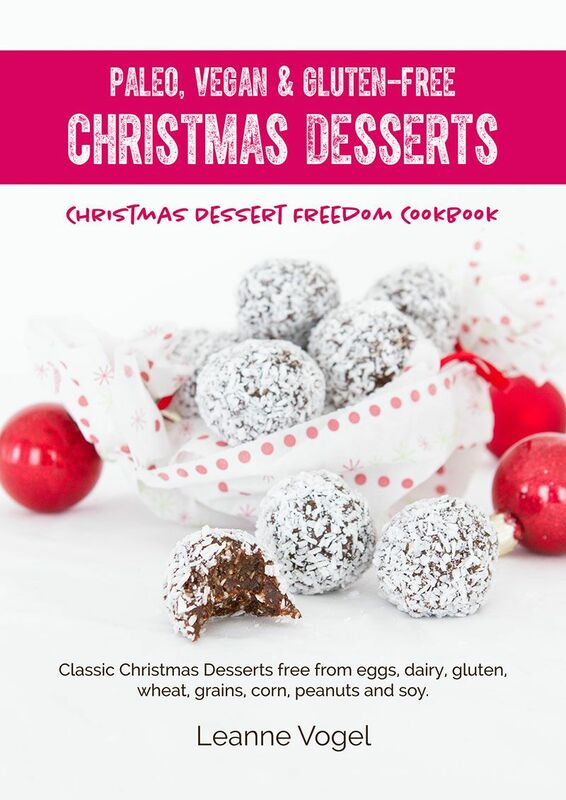 Leanne Vogel manages to do it in this Keto Holiday Cookbook. I bought it last year and was OBSESSED! Again, at the $10 price point, it's one of my favourite things for this Holiday Season. I LOVE this product for almost everything! A little bit added to some lemon water a few times a month is so lovely and detoxifying. Charcoal powder is also AMAZING for whitening teeth and pulling toxins out of the skin. This is my go to brand. Collagen is the most abundant protein in your body. It's a structural protein that's amazing for hair, skin and nails AND it's anti-inflammatory. Collagen protein powder is my protein powder of choice for coffee, smoothies or whatever else I'm adding protein to. This is my current favourite because it blends protein with MCT powder in a 2:1 ratio, perfect for those eating keto or just simply HFLC. I also love Perfect Keto because they don't use fillers like maltodexterin or corn starch in their products. All of their supplements are designed by a functional medicine doctor with the best quality ingredients. This collagen comes in chocolate or unflavoured. Perfect Keto has offered my tribe 20% off using the discount code: LAVISHNUTRITION. You can check this out by using the link below. Hot tip: Use 1/2 scoop chocolate and 1/2 scoop unflavoured in your coffee for deliciously creamy protein & fat filled coffee with a slight hint of chocolate. MCT means medium chain triglycerides and refers to a very specific type of essential fat that is quickly converted into energy within your body. Using MCT powder as a supplement has a ton of advantages when it comes to energy, nutrient absorption and increasing healthy fat in the diet. MCT powder is a lot easier on your gut than the oil (aka it doesn't make your stomach hurt the way the MCT oil will). It has also been shown to increase ketone levels in those following a keto diet and also increasing metabolism and fat loss. 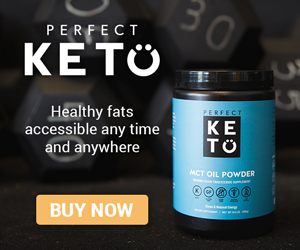 Again, Perfect Keto is the brand I use because it's pure (no crazy fillers), it has absolutely no flavour, and it's the best quality of MCT directly from coconuts. 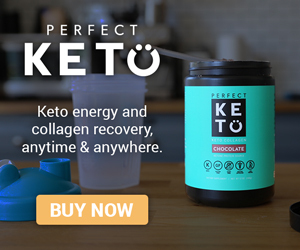 A few notes: Perfect Keto is my go to brand for MCT Powder/Collagen Protein & Exogenous Ketones because they don't have nasty fillers or exorbitant price tags like a lot of other supplements out there. They are also available through traditional retail channels and not by subscription only (aka you can try it without committing a small fortune).